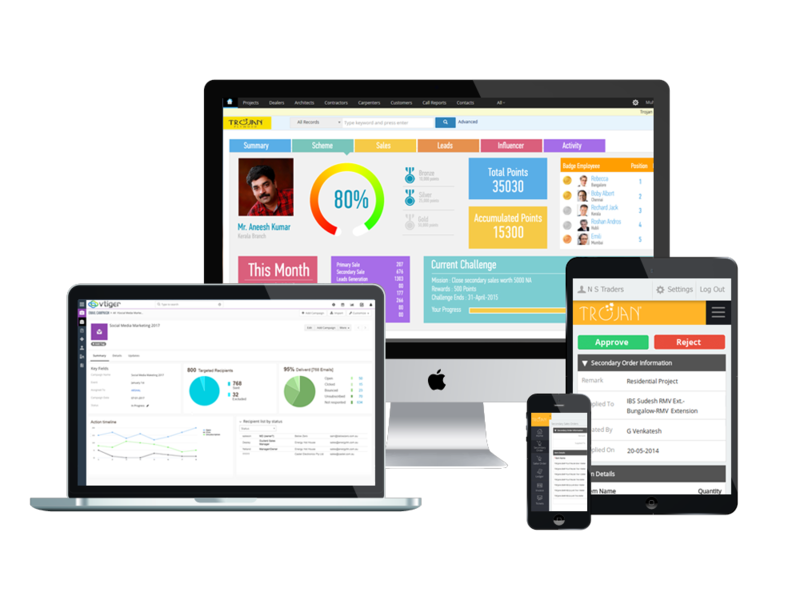 Vtiger Customer Relationship Management helps you to maintain and enhance the relationship with your customers. ERPNext is a business management suite which is used to manage and automate your business process more efficiently. Oztro Service Management is an integrated package which helps you to run your entire service industry more efficiently. 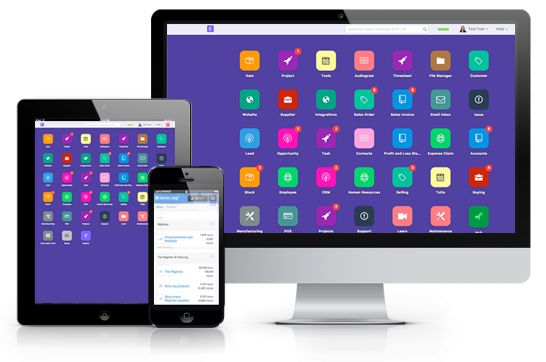 Oztro delivers high quality, fast and secure tailor made web applications based on your business needs. Quoting, invoicing, sales orders, purchase orders. Web based which can be accessed anytime and anywhere. Tracking AMC and Warranty details. Team Oztro did an excellent job helping us with a PHP extension for VTiger. they knows VTiger extremely well which helped them complete the job very quickly for us. They were also very responsive in answering questions we had when installing the code into production. We were very happy with the work and will definitely be using Oztro again in the future! Team Oztro finished the job on a much shorter time, and they themselvs refused to take all of the money. Team is a very honest and transparent people and we are going to hire them in the future!! From a technical point of view, they knows the in and outs of vtiger. We recommend them without a doubt!! Why is it important to have a CRM? Any businesses that have a sales team, That use any form of marketing, Create quotes and invoices, Want to show their customers that they are a priority and increase efficiency, An easy answer to that question would be to say “Any business with customers would use CRM”. Yes. A customized approach to CRM in place of off-the-shelf or out-of-the-box options and, as a result, make your CRM a competitive weapon to win in your market. Can I use the CRM on a smart phone or mobile? Yes, You can use crm on a smart phone or mobile. What are the Technical Requirements for CRM?? All you need to use the CRM system is the internet browser that you are using now. 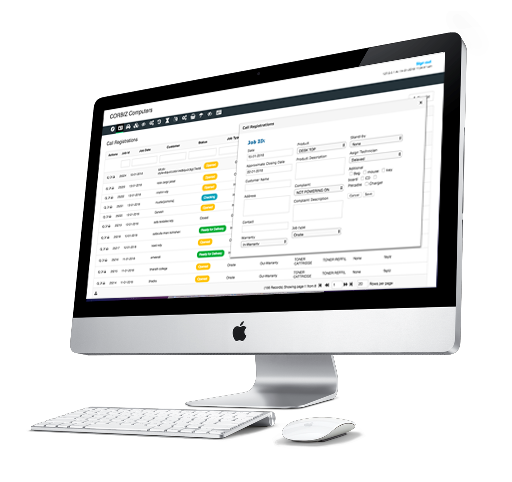 There’s no software to install, so you can use the CRM system on PCs, Macs, iPads and smart phones. Browsers we support include FireFox, Chrome, Safari, Opera and version 7 and above of Internet Explorer.